For the best channel strip for DAW (Digital Audio Workstation) mixing sessions, whether it is for broadcast, recording or live performances, you have a lot of options to choose from. Compression and EQ application should be the features you should focus on since these capabilities are the main factors that affect the sound signals that come into your DAW for processing. As a preamplifier, it conditions 3 inputs that could be used for microphones and instruments. The conditioning of signals is done by minimizing negative feedback, boosting overall gain and using a high pass filter and a hard wire relay bypass. This processes the signals from inputs before they are handled by your DAW. In addition to it preamplifier function, it also does signal compression and equalizer application. Overall, it provides low noise signal routing with compression and EQ, making sure that the sounds you mix with your DAW are in their best quality possible. 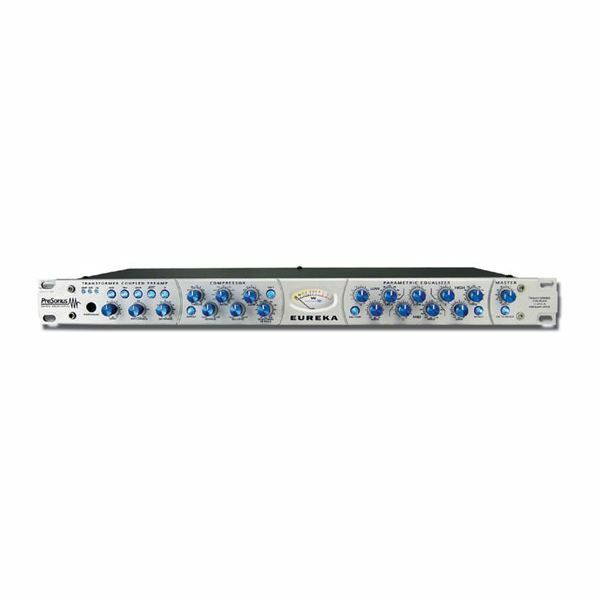 The Eureka is designed to be an all-around channel strip that can be as effective in studio recordings as it is in live performances and mixing sessions. 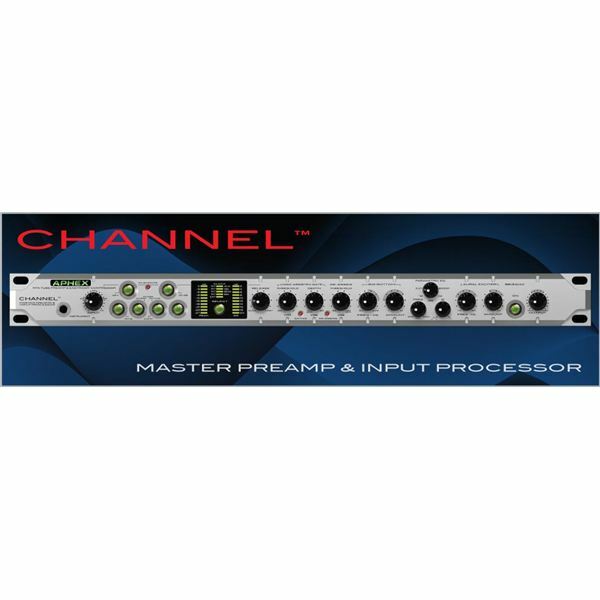 It allows you to compress signals either before or after it enters the channel strip. 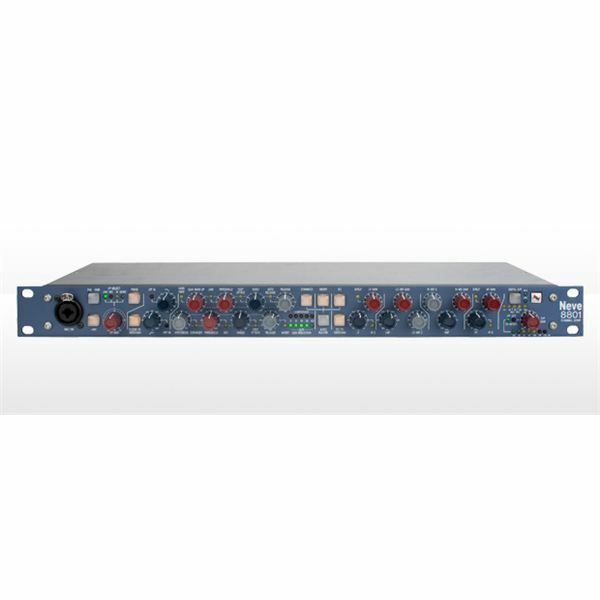 This is done by allowing you to insert your outboard processor either before or after the EQ and compressor. This versatility can also be seen in its ability to interface with different kinds of systems such as DAWs and even PA systems. You have complete signal control in your hands thanks to the Eureka's fully variable compressor, 3-band parametric equalizer and single input channel with high headroom Class A mic preamplifier. This mono channel strip is specifically designed to optimize vocal signals by reducing distortion and noise. The device allows you to monitor your signals straight from it, removing the need to check your DAW. Although it is focused on vocal signals with voice-optimized EQ, compression and de-esser, it is versatile enough to handle other kinds of signals. Its tools like Vintage Harmonics and Tube Sound let you process your vocal signals in creative ways, allowing you to produce the sounds you want even before the signals reach your DAW. 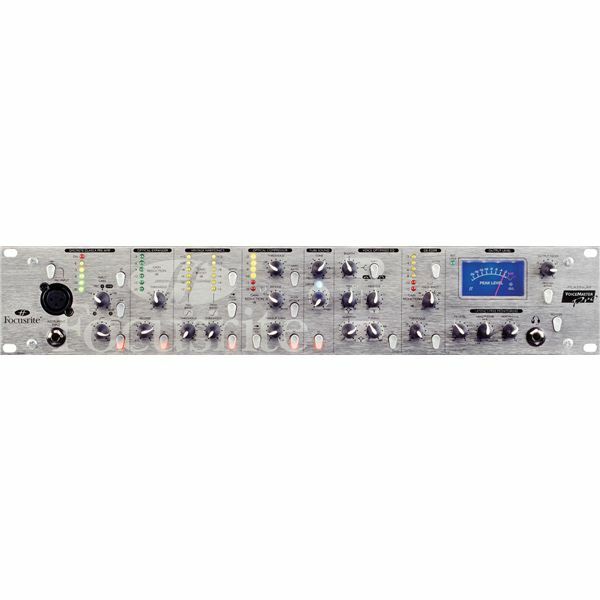 Using a compressor, 4 bands of equalization and high and low pass filters, the 8801 channel strip processes your signals in a versatile way without compromising quality. Easily modifiable signal paths allow you complete control of signal processing. 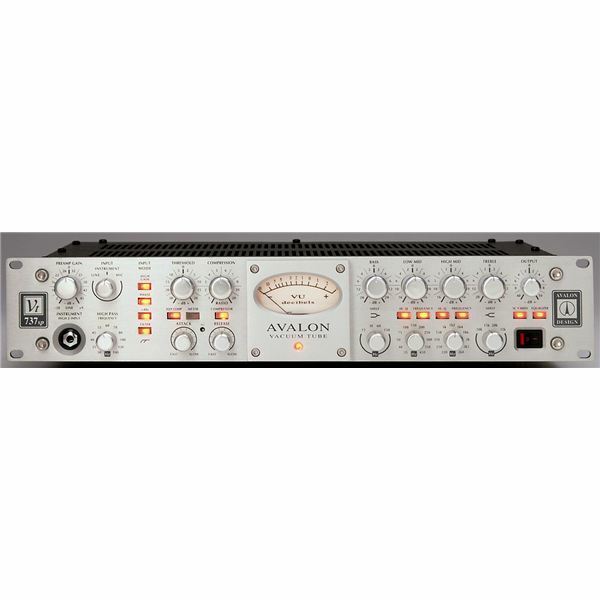 Its quality is similar to the Neve 88R console, which is considered the analog music console that offers the best sounds. It features a Recall DAW software that offers complete and seamless integration between the channel strip and your DAW whether you are using a PC or a Mac. Being hand-built and hand-wired, the 8801 channel strip is tested to guarantee the best possible sound for your signals. If you're looking for the best channel strip for DAW mixing sessions, Aphex's Channel is one of your top choices. It offers a compact design that allows for a smooth workflow without sacrificing features and performance. It uses gain reduction and output metering, clock source selection, quality internal clock and a front panel sample rate arranged in an intuitive way to make working on your input signals a breeze. You may also be interested in reading another related article on the Best Mixer for DAW.